Home / Google / Google Pixel 2 / Pixel 2 XL / [Poll] Pixel 2's Missing Headphone Jack Bothers You? [Poll] Pixel 2's Missing Headphone Jack Bothers You? As you all know, Google's latest smartphones doesn't have headphone jack. Yes, that can be a deal breaker for some of you and maybe it is too early to remove such important thing or maybe it is the right time to move on from the analog tech. 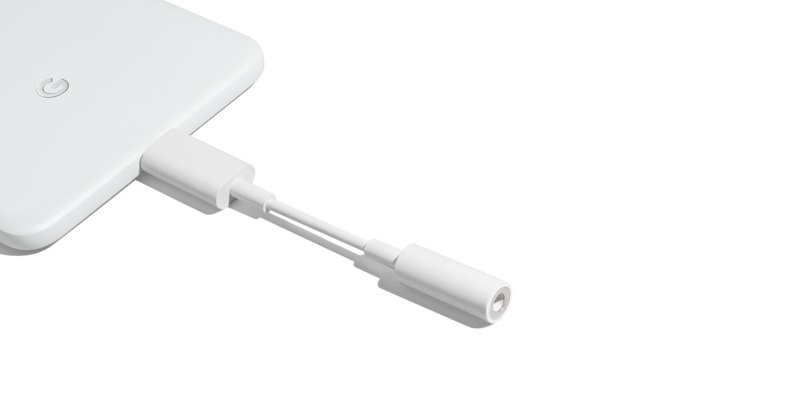 Although, Google do provide the headphone dongle in the retail box, but still fans weren't ready for this step by Google. Now, we want your opinion of this subject. You can vote your answer below and let us know what do you think about this whole missing jack from the latest Pixel devices. Pixel 2 and Pixel 2 XL Don't Have A Headphone Jack. Does it interferes with your decision of buying it?